But, what if you’re a frequent tablet-using traveler who needs the same flexibility but also needs access to documents on your PC and cloud storage to successfully conduct your business on the road? And, your current remote access platforms just aren’t cutting it. Say hello to hopTo. Times, they are a changin’. Tablets are replacing laptops, business is being conducted remotely more and more frequently, and people need to access important documents easily and efficiently. The team over at hopTo, led by CEO, Eldad Eilam and COO, Christoph Berlin, agrees. So, they developed an app that’s revolutionizing the mobile-to-PC market by meeting the needs of iPad users and providing an intuitive way to access all your docs, wherever you are, giving you freedom and flexibility to get stuff done remotely. Have you heard of the screen-scraping technique? Well, if you’ve used other remote access applications on your iPad, and you’ve found the interface to be really challenging to use, you can thank the screen-scraping technique that’s built for a mouse interface. 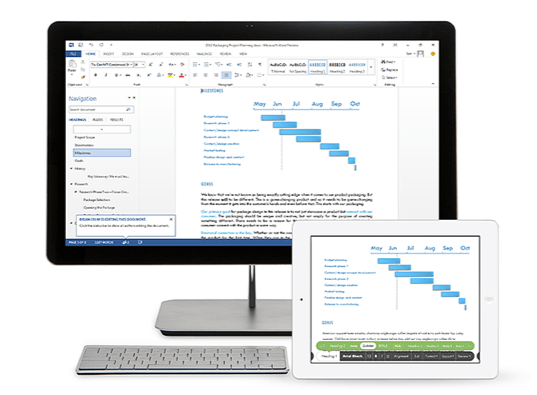 To fix this, hopTo has completely rebuilt Microsoft Office for the iPad so your experience with accessing you documents and apps remotely is more intuitive and much easier on the eyes. Convenience of mobile with the power of your PC; you can’t go wrong with that. 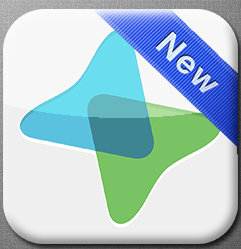 hopTo app is now available (in beta) to download on the website here or the app store. You can also check out hopTo’s blog to find the latest thoughts and inspirations, and learn about how incredibly productive you can be with the app. I’m a big fan of any app that will help you do business more intuitively and efficiently, especially if it includes improving the flexibility of traveling. hopTo has done just that by offering iPad users a new, exciting and seamless way to interact and edit documents remotely. That means, freedom and flexibility to be more productive, wherever you are in the world. And, it means you’ll have more time to mix business with please. Anyone up for a cheeky pint?